In stock -This product will ship today if ordered within the next 1 hours and 39 minutes. Naturally abundant in vitamin E and essential fatty acids along with other nutrients, argan oil is an extremely beneficial cosmetic and nutritional oil. 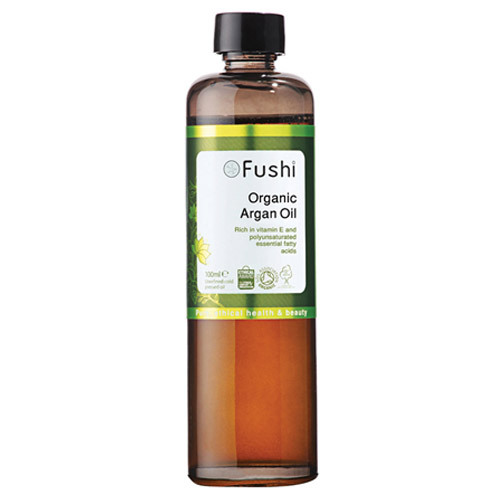 Fushi`s 100% pure organic argan oil is sourced directly from a women`s cooperative in Morocco. Made from fresh handpicked raw kernels, it offers outstanding beauty benefits. Argan oil has always been the Moroccan Berber women`s beauty secret to preserving healthy skin and hair. 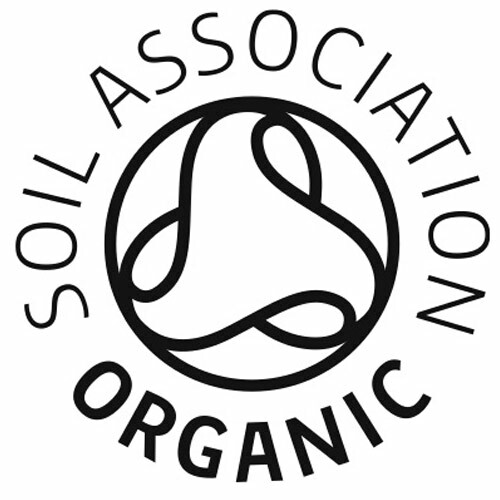 100% Organic Argan (Argania Spinosa) oil, Cold Pressed, Unrefined. The multipurpose argan oil offers plenty of health and beauty benefits. Beautifully replenishing, apply 10-15 drops daily on face or mix a few drops with your daily moisturiser. Can also be used overnight as a night oil treatment. Tame the frizz by applying 10-15 drops on wet hair before drying. On dry hair run a few drops into the hair to smooth flyaways and soften ends. For an intensive conditioning treatment, massage 30-40 drops into the scalp and hair, leave for an hour before washing. Can be left overnight for even better results. For healthier, softer and smoother cuticles add 1-2 drops to a cotton pad and apply nails and cuticles. Massage 10-15 drops into hands to leave them super soft. Take 1-3 teaspoons daily with food or as directed by a healthcare professional. Can also be drizzled over a salad or blended into a smoothie. If you suffer from acne prone skin, skin conditions or allergies, make sure you do a patch test first. 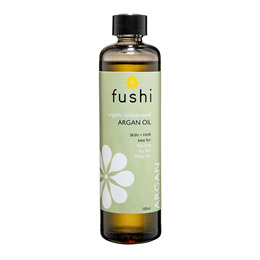 Below are reviews of Fushi Organic Argan Oil - 100ml by bodykind customers. If you have tried this product we'd love to hear what you think so please leave a review. Fabulous 100% pure oil! Wonderful conditioning treatment for dry damaged hair. Also a beautiful facial moisturiser. Love this oil.